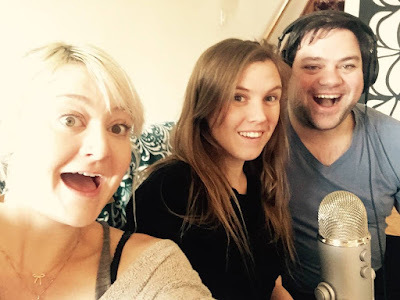 Block Talk is BACK! 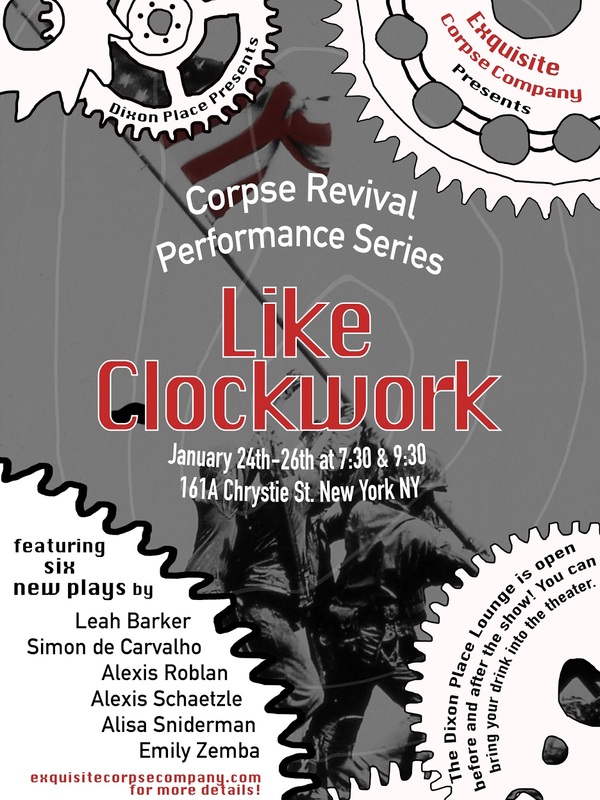 In this episode, Michael Block talks with Exquisite Corpse Company's Tess Howsam and Blaire O'Leary about everything ECC including Corpse Revival Series: Like Clockwork at Dixon Place January 24th-26th. To listen to Block Talk, visit us on SoundCloud or iTunes!